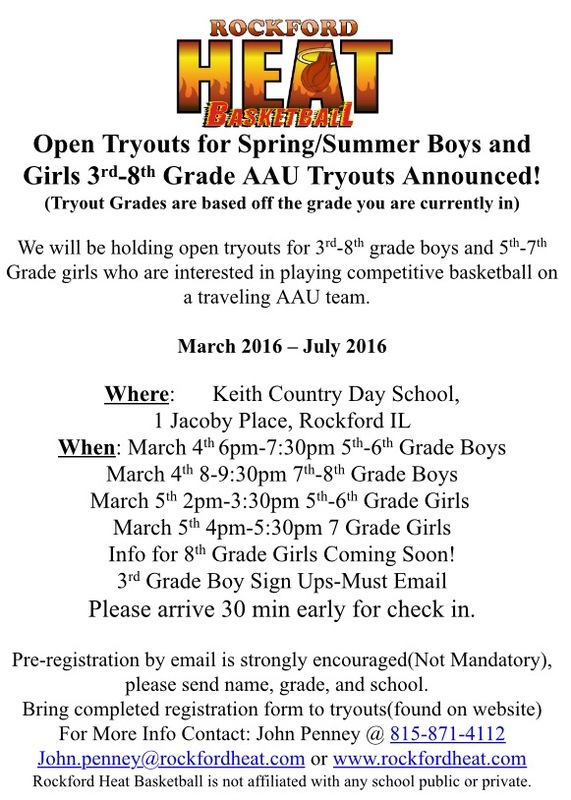 Heat 3rd-8th Grade Boys/Girls Tryouts Announced! As of right now, the only teams that will be fielded will be the ones listed, depending on interest levels and coach availability, more teams may be added. 8th Grade Girls tryout info will be released at a later time. If you have any questions please feel free to call or email. Have a good day! 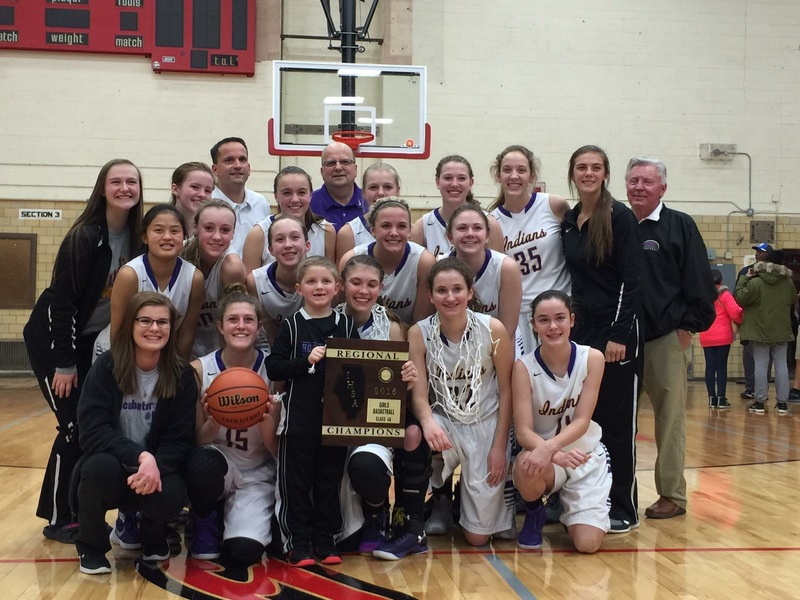 Hononegah Girls Wins Regional Championship! Shout out to Hononegah winning the East Regional Championship last night against Harlem! Heat Elite Player Ellie Welsh(Michigan Tech Commit) with 13pts and Heat Player Meghan Matuska with 10pts lead the charge for Hononegah last night along with former Heat Players Jordan King-13pts, Berkley Byron-12pts, and Cali Schmitz-12pts! Great job to all the Heat ladies Caryn Donahue, Kaitlyn Young, Sarah Shockley, Haley Frazier, and Sam Harris. Good luck as you move into Sectionals. High School AAU Tryouts start Feb 26th! Don’t Miss out! Shout out to Boylan winning the Belvidere Regional Championship last night against Hampshire! Heat Elite Player Sarah Welsh with 19pts and Heat Elite Player Jessie Schiro with 16pts lead the charge for Boylan last night! Great job to all the Heat ladies Brianna, Izzy, Meghan, Frankie, and Alyssa. Good luck as you move into Sectionals. High School Tryout start Feb 26th! Don’t Miss out! Heat Elite Player Lights Up The Scoreboard! Shout out to Heat Elite player Kiley Golden(Severna Park HS, MD) for lighting up the scoreboard last night against top ranked Old Mill HS! Kiley moved out there a year ago and attended Harlem High School before heading out there. Kiley scored 29pts while shooting 60% for the night in the matchup and lead her team. Great job Kiley and good luck heading into Senior night this Saturday! Keep up the hard work! Heat College Freshman Scores Career High for Clarke University! Shout out to Jayla Penney, Class of 2015(Rockford Christian) for making an impact this season for Clarke University. Jayla scored a career high Saturday against Waldorf College by dropping 11 points from 3-3 pointers and a field goal! Clarke will be making another National Tourney appearance this year as a result of their solid season! Great job Jayla and good luck the rest of the season! 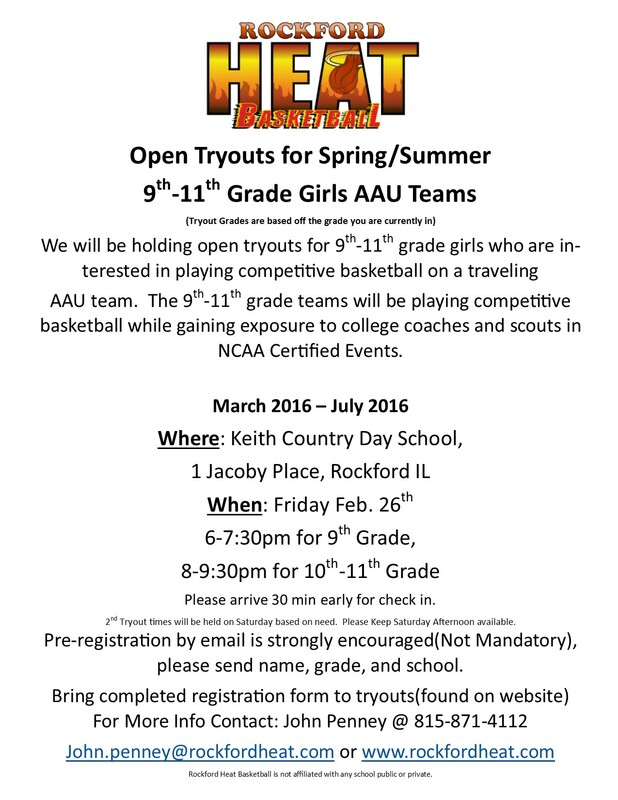 Rockford Heat Girls High School Tryout Dates Announced! 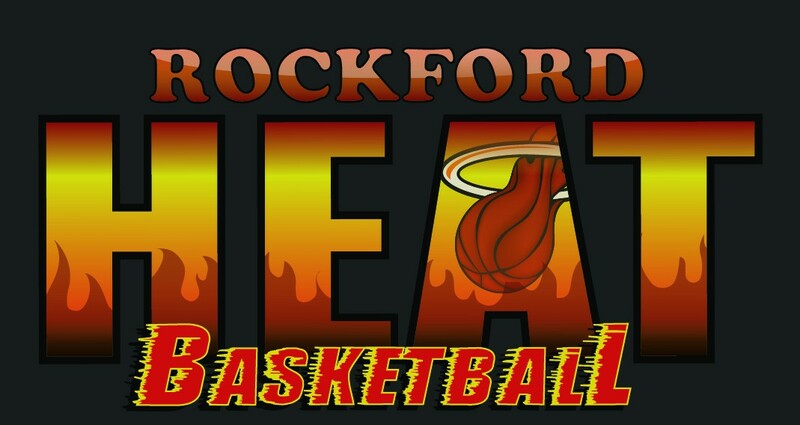 Rockford Heat high school girls tryouts will start on Feb. 26th! Rockford Heat will feature 3 Varsity Teams called Elite and Select while also having teams at the Sophomore and Freshman levels! All high school teams will compete in NCAA Live events where coaches from NCAA and NAIA Div. 1, Div. 2, Div. 3, including National JUCO schools will be in attendance! Pre-Registration is encouraged by sending an email with Name, Grade, School, and email address! If you have any questions, feel free to call or email John Penney. I strongly encourage you to check out our website and Facebook page for stories that feature successes of current and past players of the Heat, including our Alumnae page. Abby Woollacott Score Her 1000th Point! 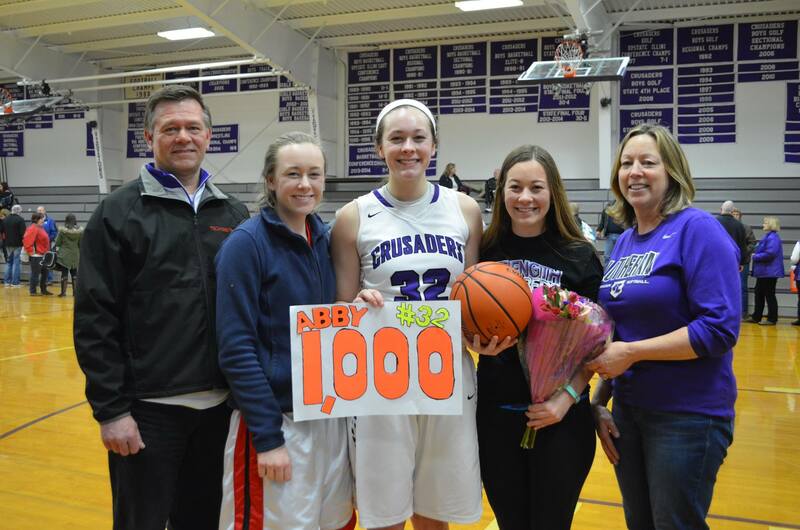 Shout out to Heat Elite player Abby Woollacott, Rockford Lutheran for scoring her 1000th point tonight in the win against Stillman Valley! Abby, NIU Commit, is having a great season in helping her high school team to wins over top ranked teams in the State and is finishing strong as she prepares for regionals! Great Job Abby! Keep up the hard work!